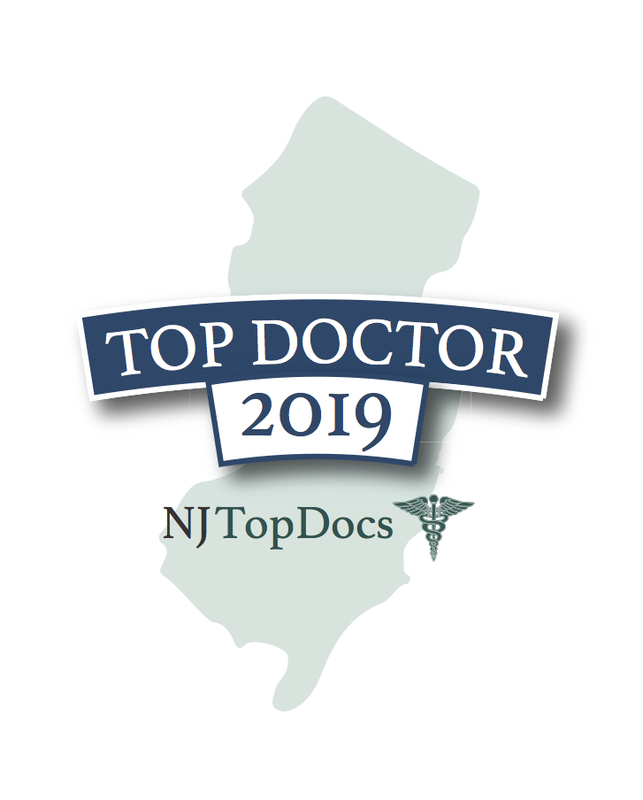 Stephen Press, DMD of Upper Montclair Dental Associates has been reviewed and approved for the second consecutive year by NJ Top Dentists. 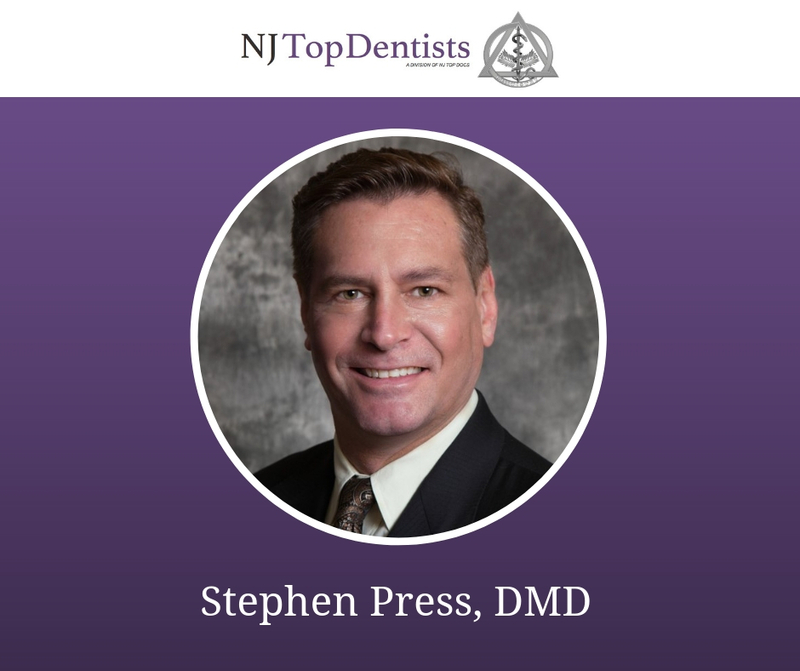 Dr. Press graduated from the University of Pittsburgh School of Dental Medicine where he received his Doctorate in 1990 with a license in Conscious Sedation After graduation, he began practicing in the Montclair area and in 1996, Dr. Press opened Upper Montclair Dental Associates. From routine cleanings and fillings to bruxism devices, Dr. Press is equipped to handle all of his patient’s dental needs. 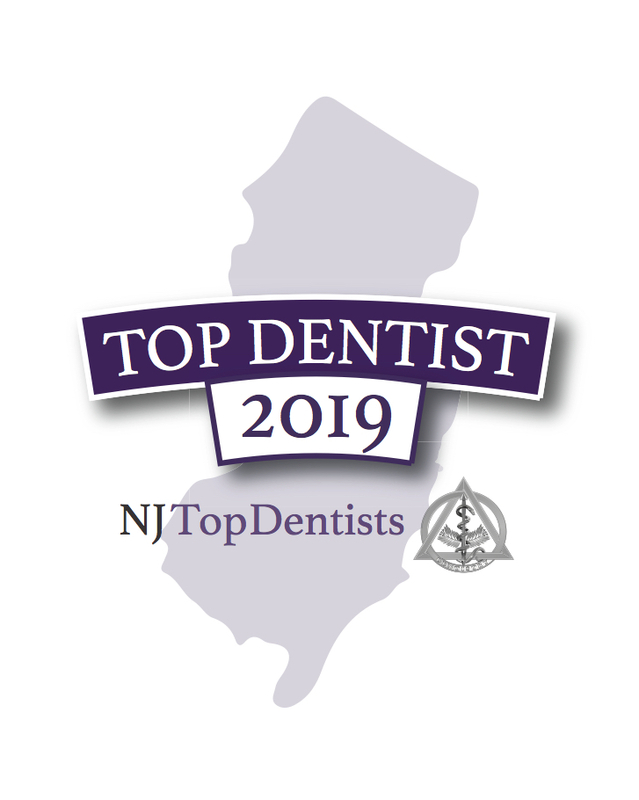 He has a philosophy of high quality, patient orientated dental care that will always take place in a warm, comfortable and friendly environment. Dr. Press also makes it a point to empower his patients to make more informed decisions about their oral health needs. Dr. Press is currently on staff at Mountainside Hospital as an Attending General Dentist where he instructs dental residents. 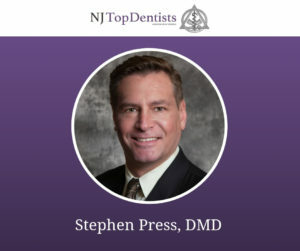 In addition, Dr. Press is currently an active member of the American Academy of General Dentistry, the American Academy of Cosmetic Dentistry, the American Society for Dental Aesthetics, the American Dental Association, the New Jersey Dental Association, the Essex County Dental Association, and the Western Essex Dental Association.